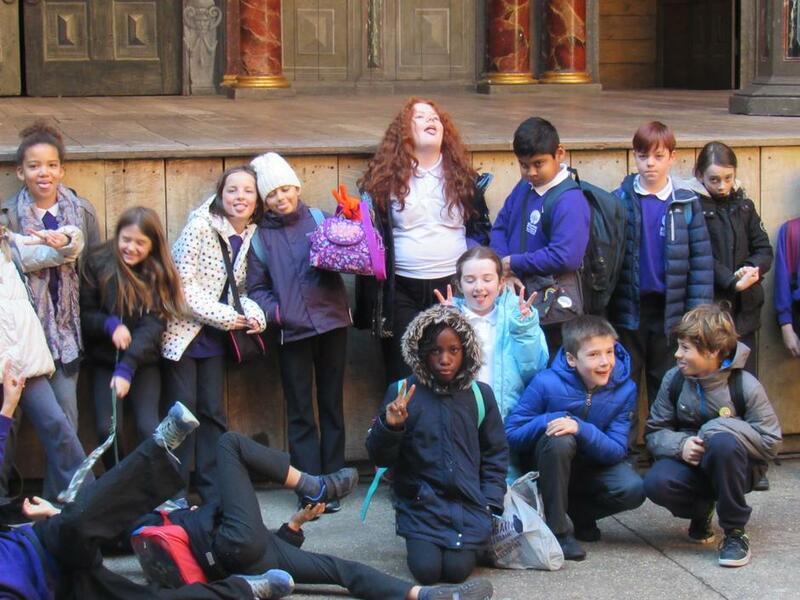 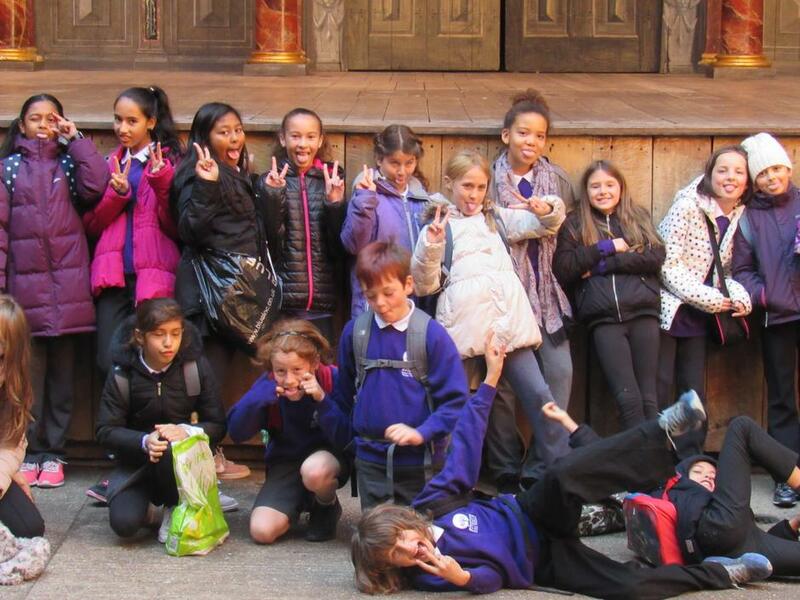 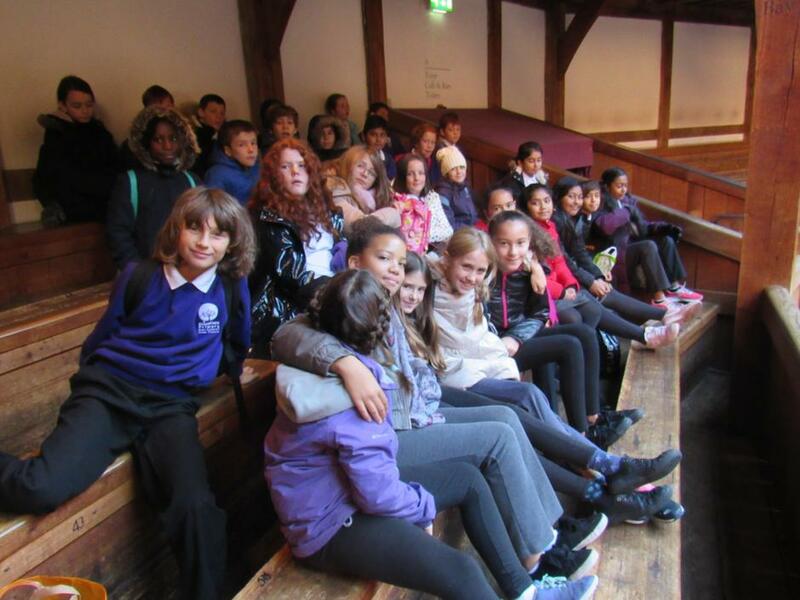 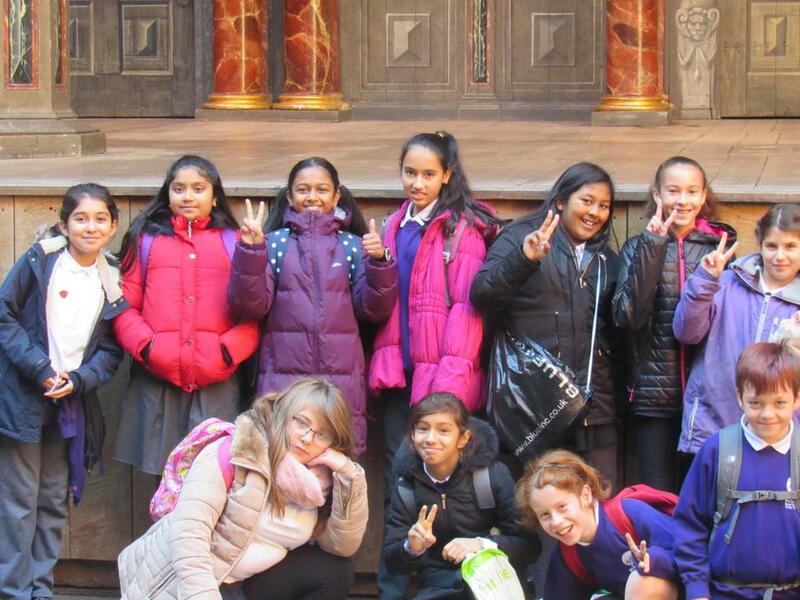 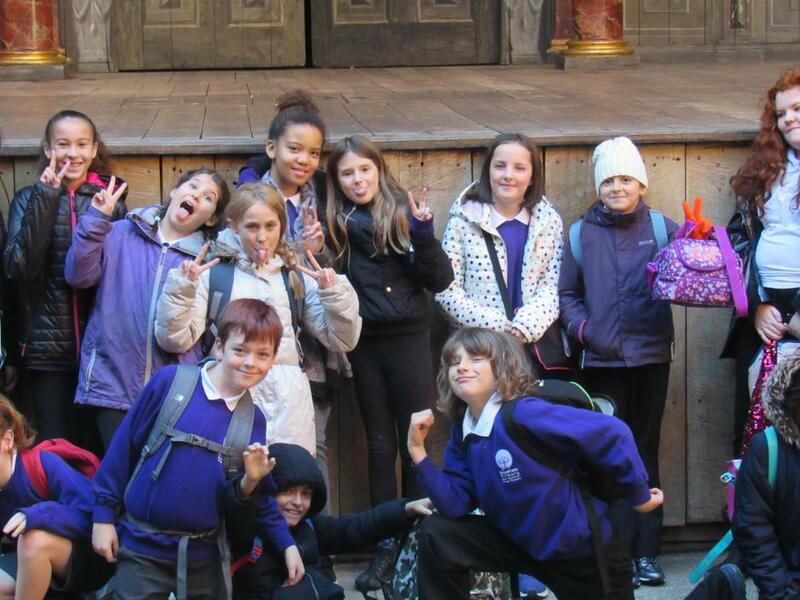 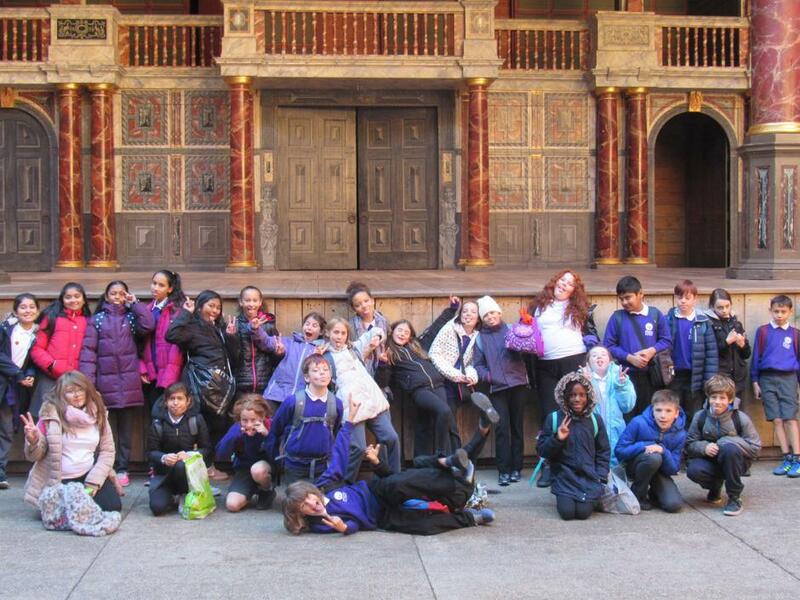 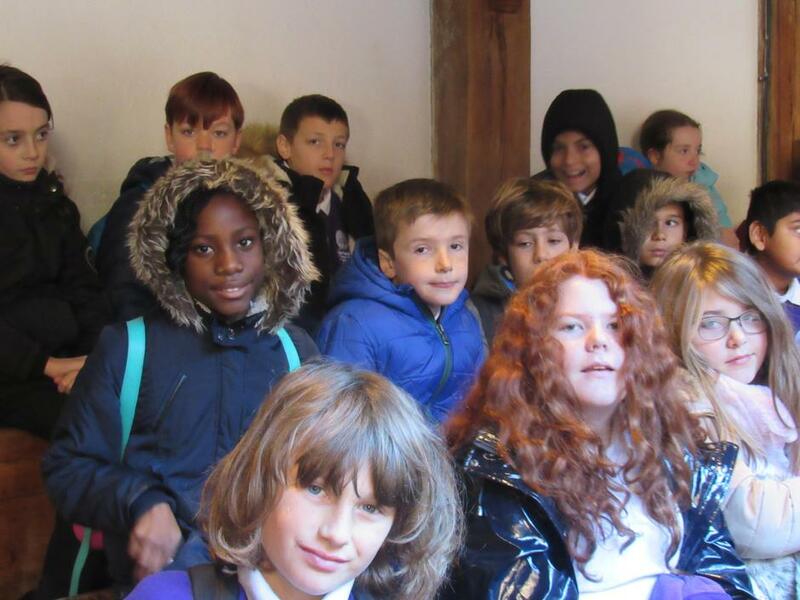 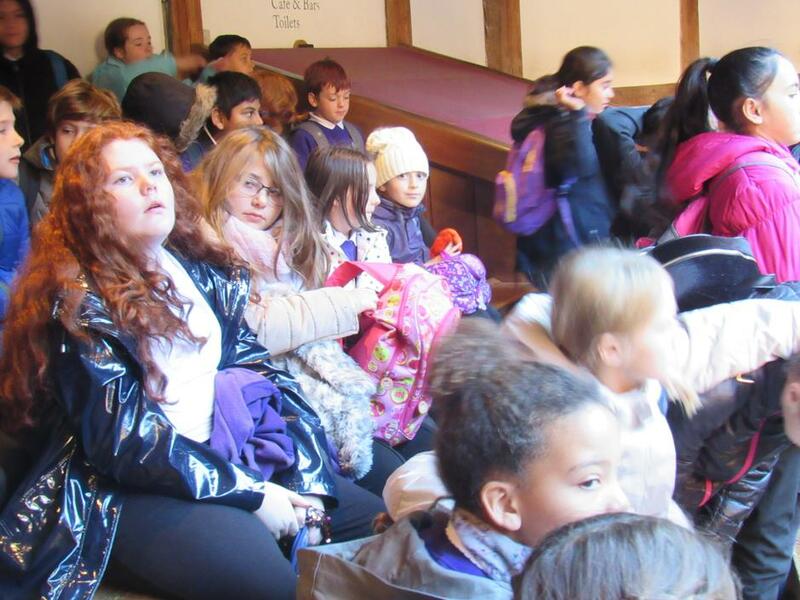 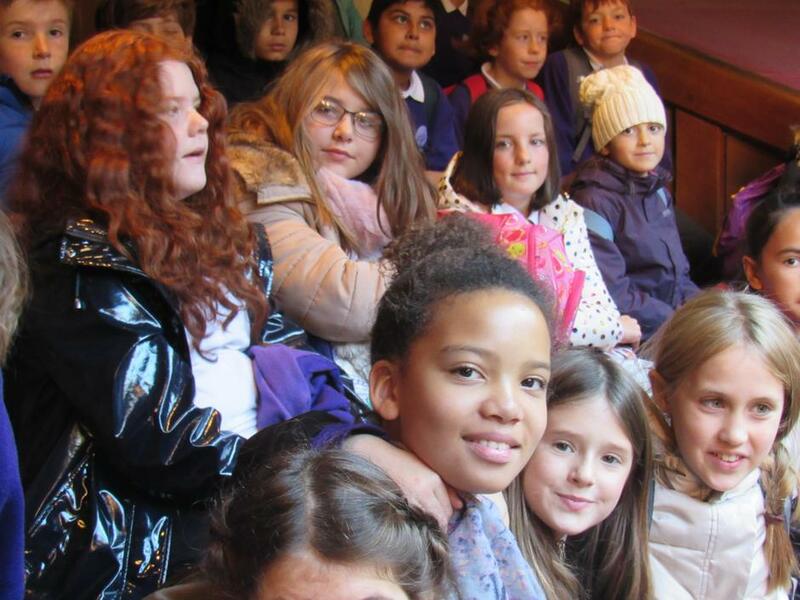 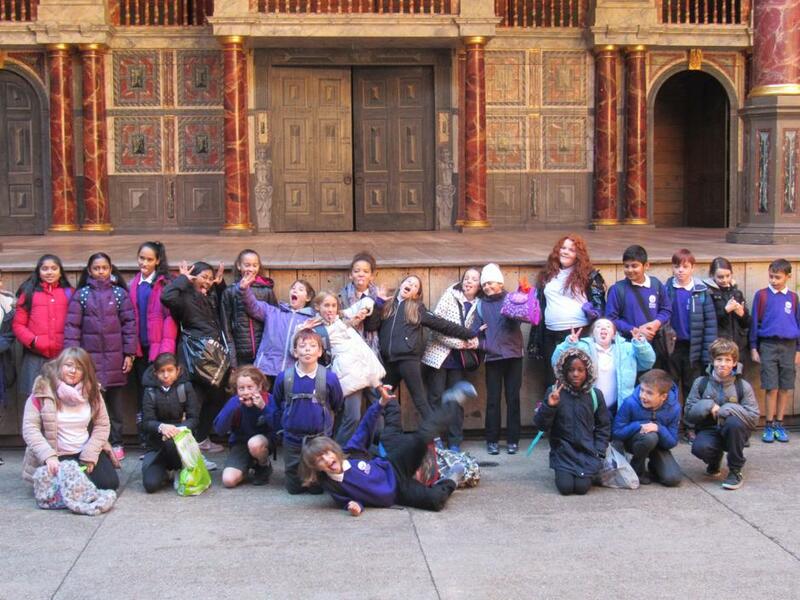 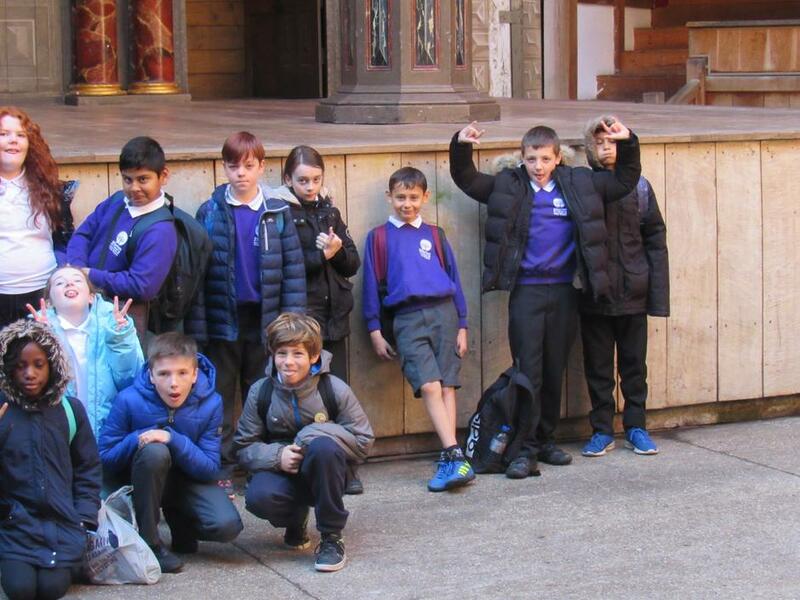 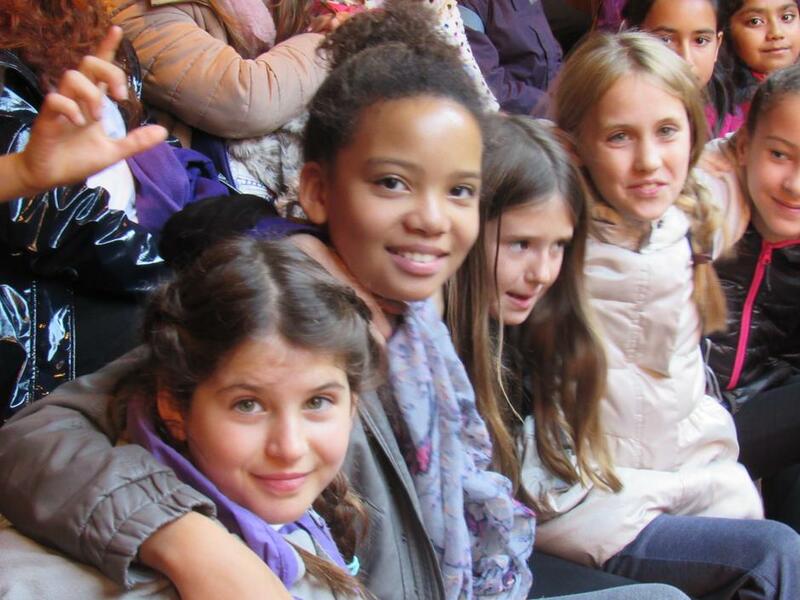 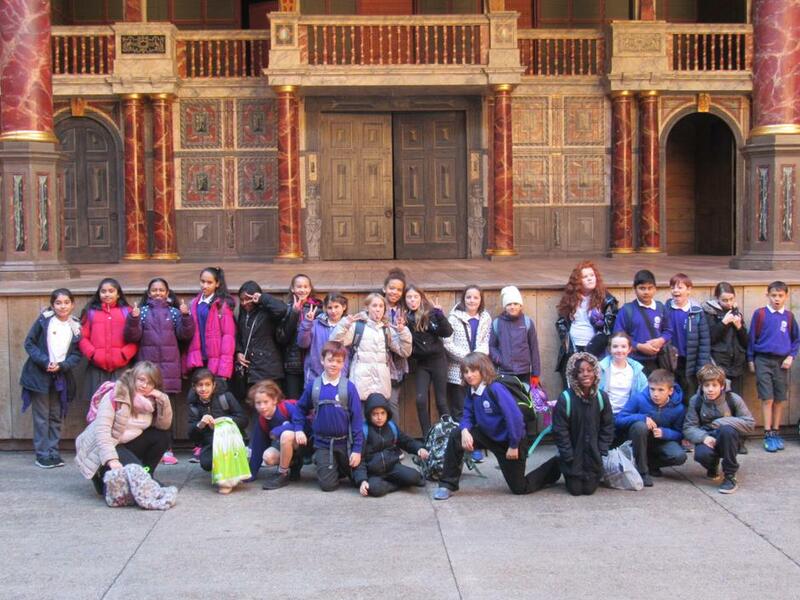 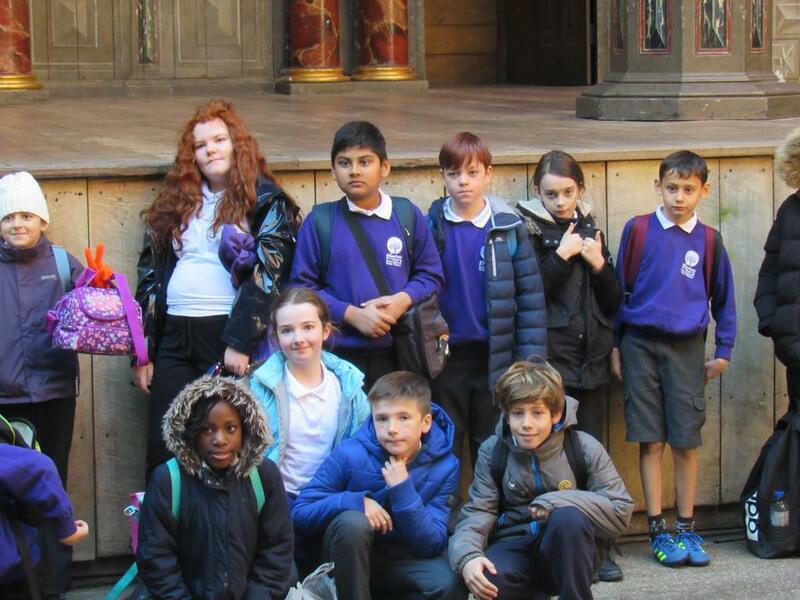 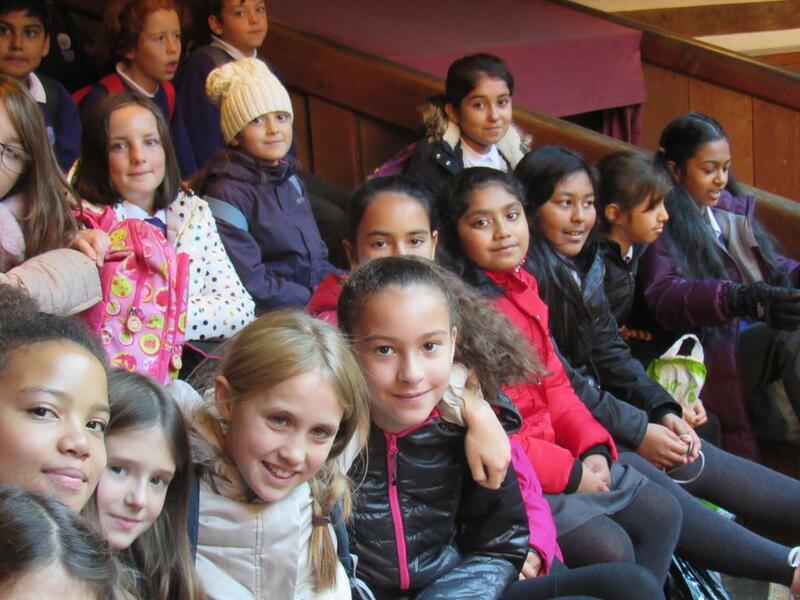 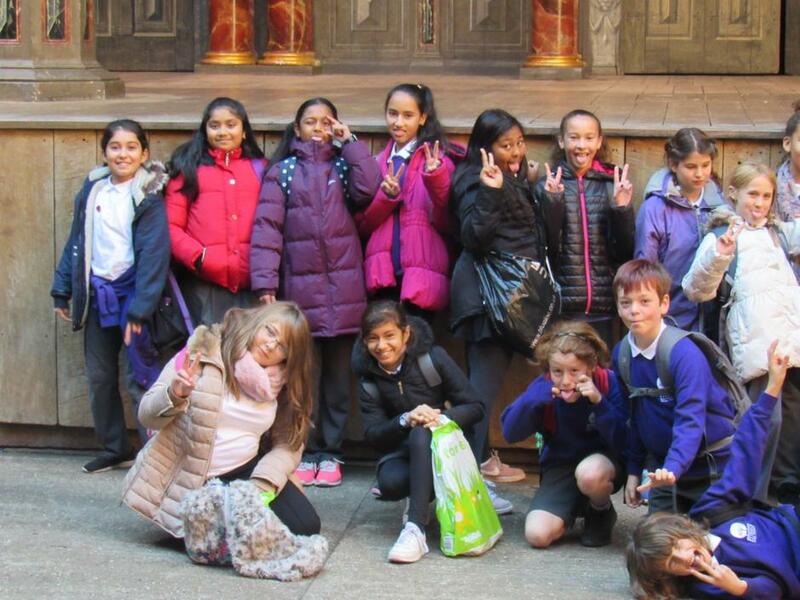 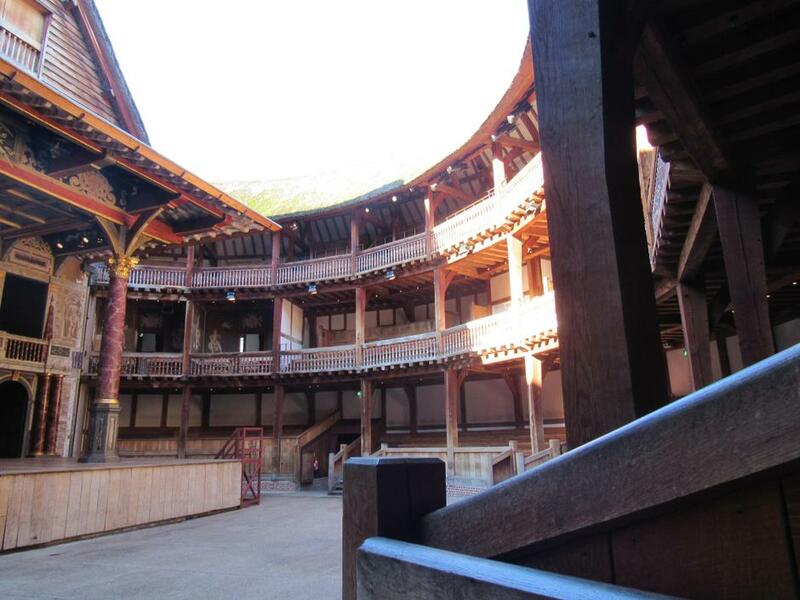 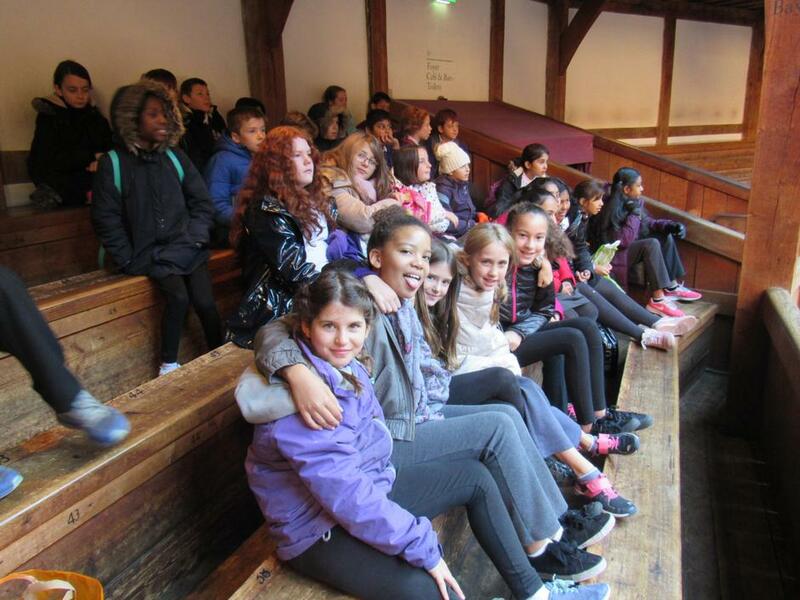 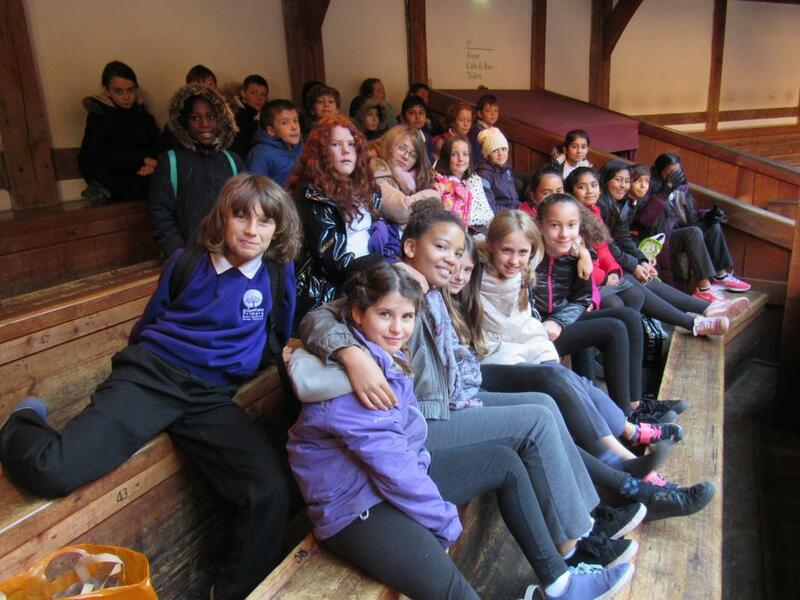 On arriving in London (disembarking from a coach with a locked toilet, a non-functioning DVD player and a driver whose love for London was clearly only challenged by his natural affection for children) 6T went straight to the Globe Theatre to learn about the building and its history. 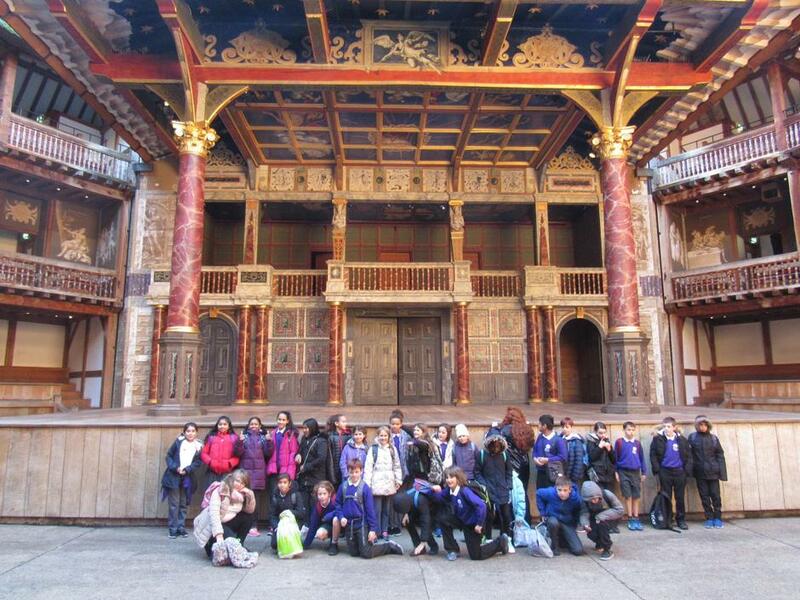 This was very timely and extremely useful, of course, since the class is about to perform a version of Shakespeare's Macbeth next week at the Mumford Theatre. 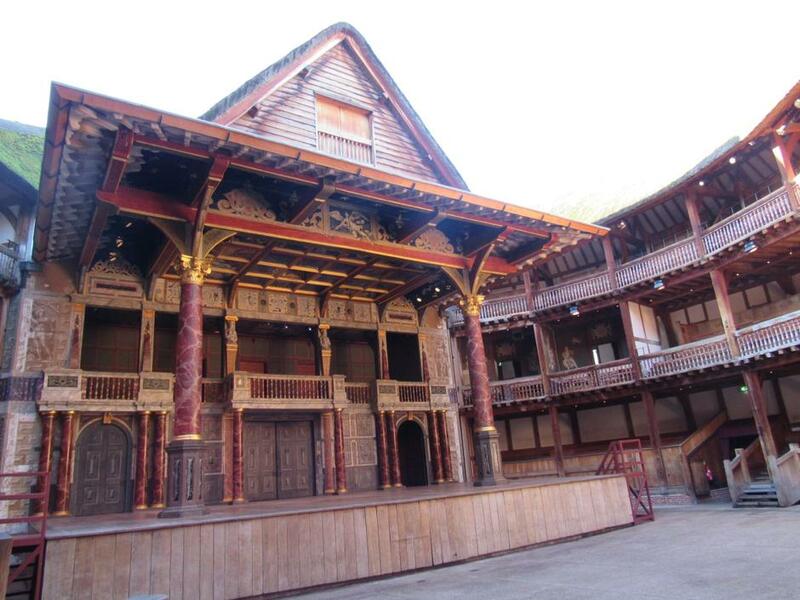 We even got to go up on stage where we practised delivering such immortal lines as: "Out damned spot!" 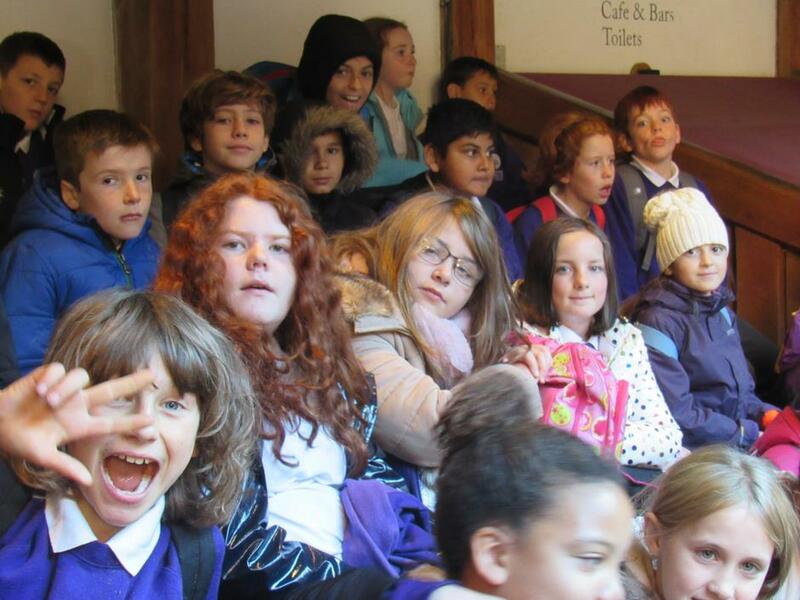 and " "I'm sorry, I can't allow photographs in here!" 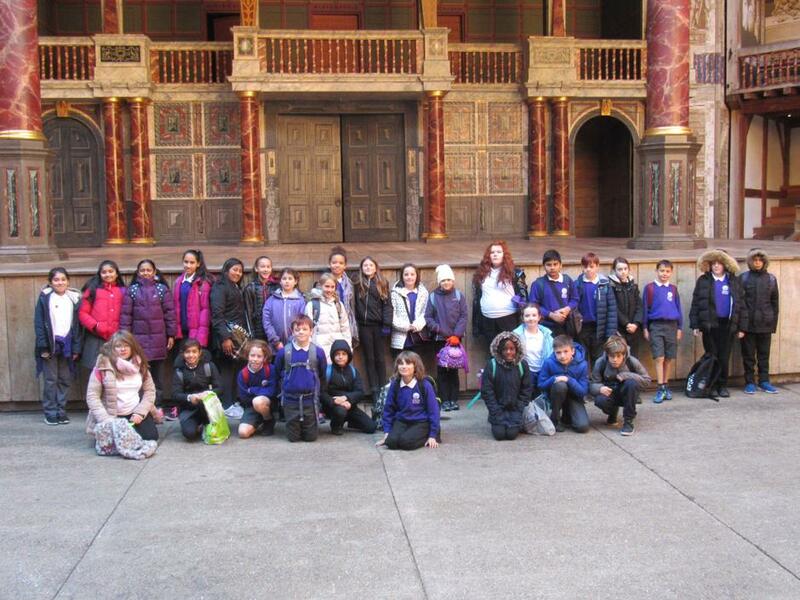 Following the tour, the children enjoyed an excellent acting workshop with a professional actor. 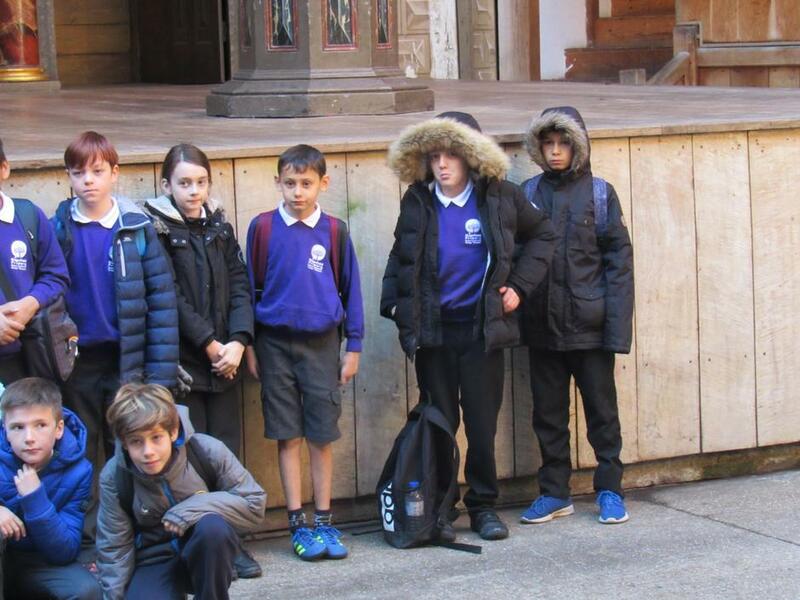 No photographic record of this event was allowed, in case any knowledge of their techiques should escape into the wider world (perhaps a little like Allegri's Miserere and Mozart's trip to the Vatican).